For warm hospitality and fine food & drink in the historic Devon market town of Tavistock, head for The Bedford Hotel in the heart of town. 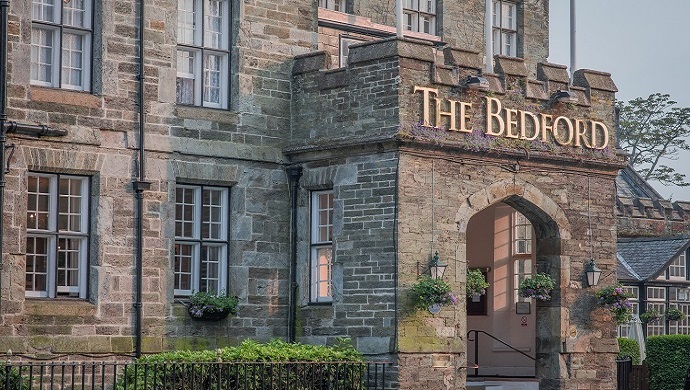 The Bedford Hotel, under the same private ownership as Dartmoor Brewery, has been welcoming weary travellers for centuries, and has been beautifully restored to provide modern comforts in a very historic setting. 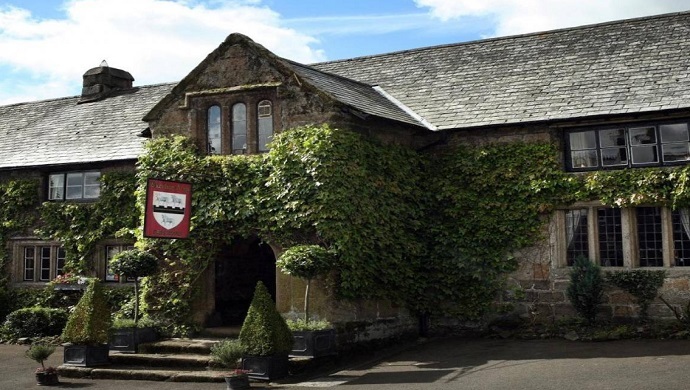 You'll find the Oxenham Arms Hotel and Restaurant in South Zeal, a beautiful, unspoilt village on the Northern edge of Dartmoor National Park, and as one of Devon's oldest inns, it's definitely worth a visit. 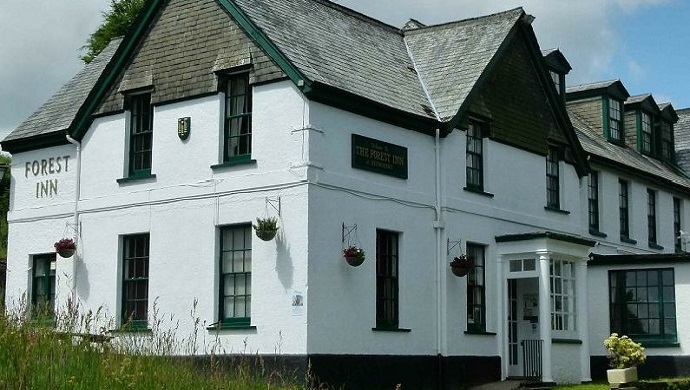 If you've got in mind a country pub in the middle of Dartmoor with glorious countrside in every direction, great beers on the bar, and a warm Devon welcome, you'll love our Pub of the Week - the Forest Inn, Hexworthy. 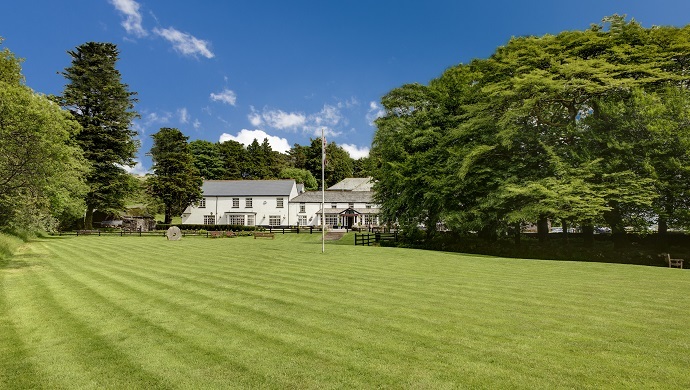 The Forest Inn enjoys an exceptional location, perched on a Dartmoor hillside close to the pretty hamlet of Hexworthy. The West Dart river is just down the lane from the pub, and the grassy riverbank at nearby Huccaby Bridge is an ideal spot at which to spend a lazy summer's afternoon (and enjoy a paddle in the clear, cool Dartmoor waters).